The virtual tours work in different ways depending on the type of device you are using, but they are generally intuitive. If you are using a computer with a mouse, clicking and dragging anywhere within the image will make the panorama move. Touchscreen devices use finger gestures to interact with the image - touch and drag, tape, swipe, spread, and pinch. 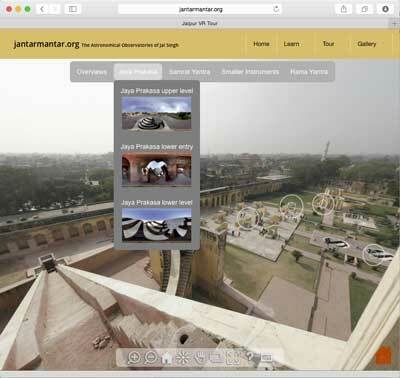 We’ll be adding more detail to this help section as we learn more about your experience of the virtual tours - please don’t hesitate to give us feedback by using the contact link at the bottom of the page.